Welcome to the Bayford brake shapes website. Whether your business is roofing, siding, glass, acoustical, ceiling, interior or exterior- we house the equipment and materials for all your architectural sheetmetal fabrication and installation needs! 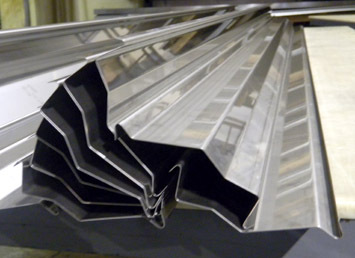 We have been proudly servicing the sheetmetal fabrication needs of upstate NY since 1976. Contact us today for more information or to obtain a quote. Our warehouse has thousands of flat sheets in stock. Check out our ATAS Sheetmetal colors and Sheetmetal Inventory Gauges/Lengths for details. 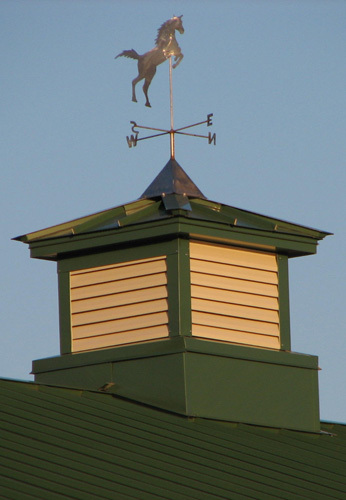 Ask us about our custom made cupolas! Small raised towers above the roof, also called a belvedere. See this one on our Buffalo location. Sign up for E-Invoicing! Great for quick job costing and easy electronic storage on your computer. Contact us us today for details and to sign up.